The luxury Talbot Hotel Stillorgan is a four star hotel, one of many suitably located in South Dublin City and only minutes away from many of the tourist attractions in Dublin city and around the county. The Talbot Hotel Stillorgan formerly Sillorgan Park Hotel is a four star Fáilte Ireland and AA accredited hotel in the perfect location on the N11 and minutes from exit 14 on the M50. It is located in Stillorgan on the periphery of South Dublin City, the hotel is conveniently situated near Dundrum Shopping Centre, the RDS, Aviva Stadium, Dun Laoghaire Port, and Leopardstown Racecourse. This hotel is conveniently located for all events in Dublin South. 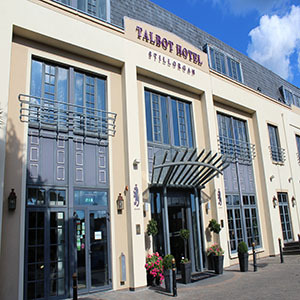 Talbot Hotel Stillorgan is one of the most accesible Hotels in south Dublin Ireland, it is only 20 minutes from Dublin City and it is one of Dublin?s premier 4 star hotels. In 2010, 2011 & 2012 Talbot Hotel Stillorgan was awarded the Optimus Service Excellence Award from Failte Ireland. The hotel has a low cost tariff and is ideal for all events, it has the perfect location on the N11 and close to the M50 with a 10 minute direct route to Dublin City Centre, Grafton Street and St. Stephens Green making it perfect when looking for Dublin Hotels. At the Talbot Hotel Stillorgan each of the 150 air conditioned modern hotel bedrooms are relaxed and inviting and offer everything that you would expect from a four star hotel including free WiFi internet throughout the hotel. With an Award Winning Restaurant, Traditional Bar, Luxurious Day Spa & Gym, and a warm welcoming atmosphere for all the guests, the Talbot Hotel Stillorgan Dublin is the perfect choice. This fantastically located hotel in Dublin South offers an extensive Conference and Banqueting Centre which has the capacity to cater for groups of up to 500 people in spacious and comfortable surroundings. The suites all have natural lighting and are fully air conditioned throughout. For smaller meeting requirements the hotel has a full range of syndicate and interview rooms. The spectacular AA Rosette award winning Purple Sage Restaurant with French cuisine is one of favourite places to eat. Throughout the restaurant's hidden alcoves one can enjoy intimate suppers, there are quiet areas for business lunches and spacious comfort for larger parties. It has outstanding cuisine offering a wide variety of dishes from French Cuisine to contemporary international dishes. Its menus are complimented by an extensive wine list from old to new world wines.  The Purple Sage Restaurant is open for Breakfast, Lunch and Dinner. Brass Bar & Grill is one of Dublin's most popular venues for a pre-dinner chilled aperitif, a zingy cocktail or a cool drink. It has been given a thoroughly modern make over to create a cosmopolitan environment for guests and locals alike and offers a extensive bar menu bursting with culinary delights to satisfy a variety of tastes. You always will find some music playing while you are staying in Talbot Hotel Stillorgan. For sure the guests and visitors enjoy live music events every Friday and Saturday in this brilliant hotel.